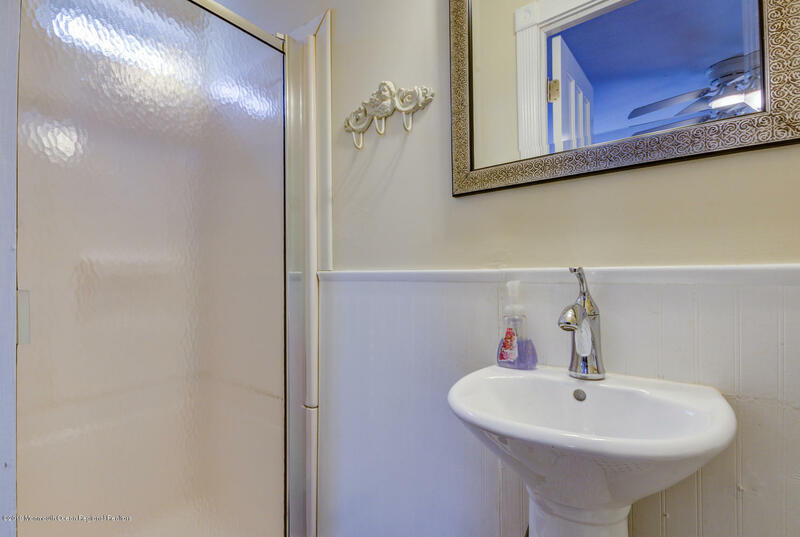 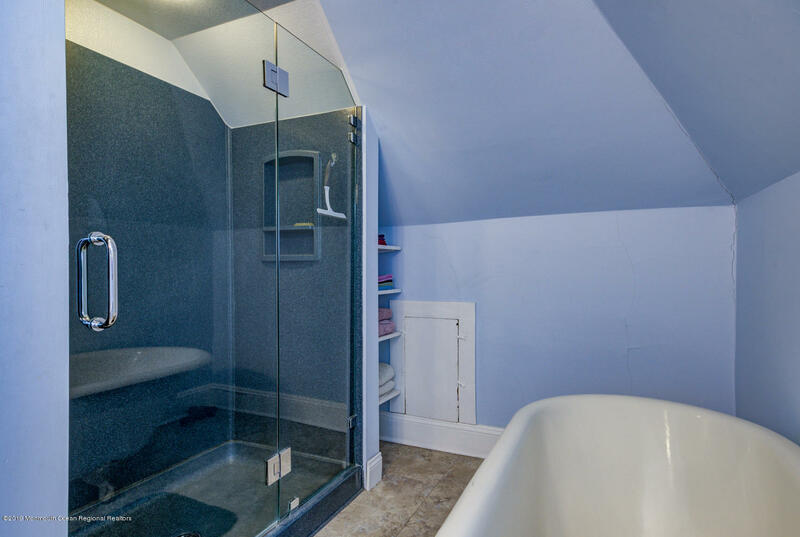 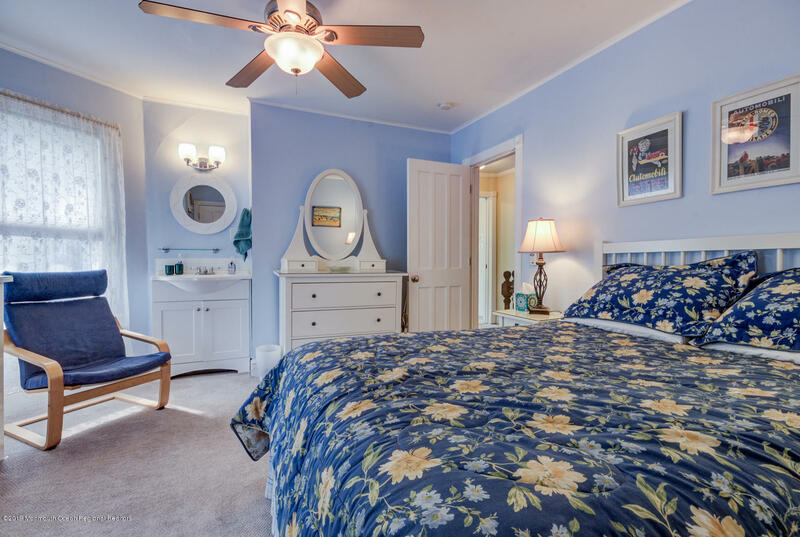 One of a kind condominium offers all the privacy and amenities of a single family home. 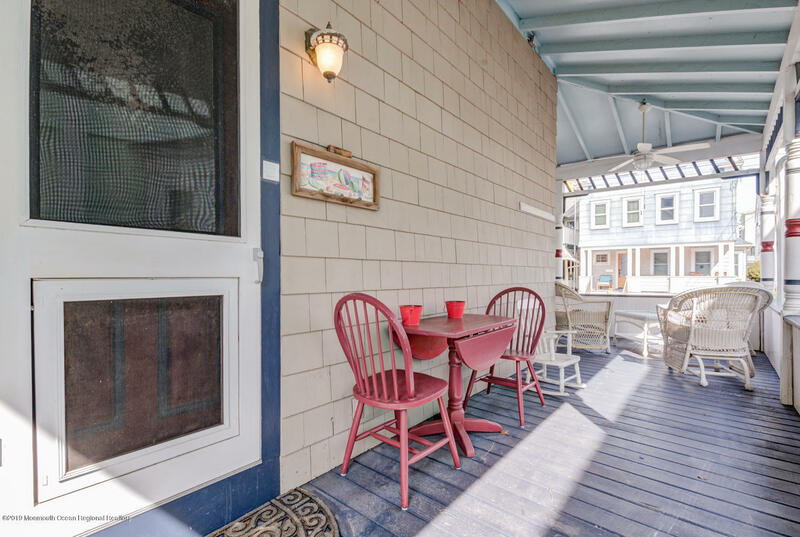 Large wrap around porch and patio are perfect for all of your summer entertaining. 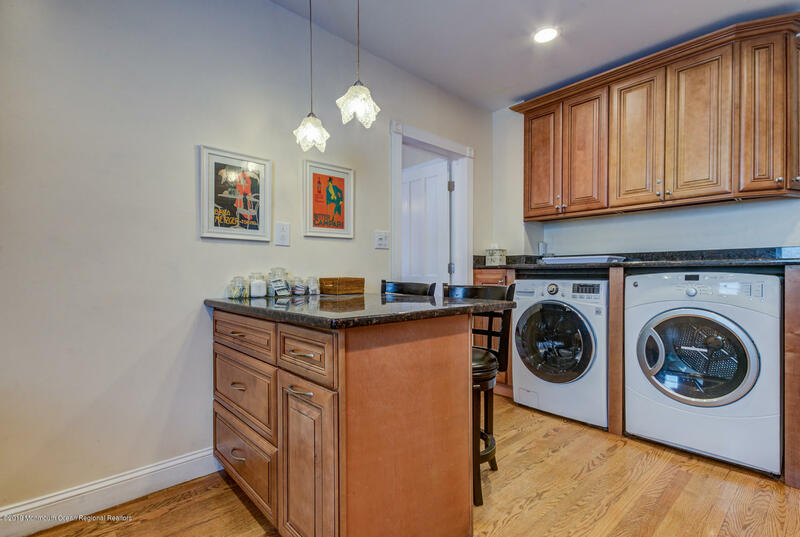 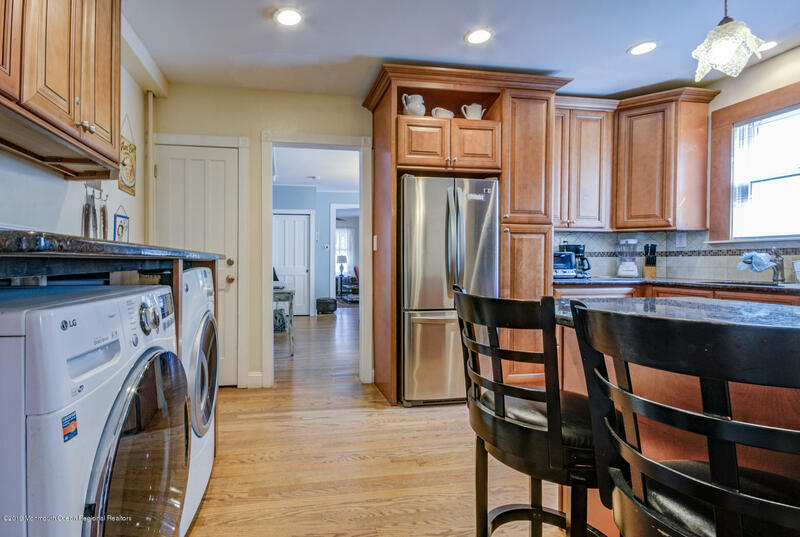 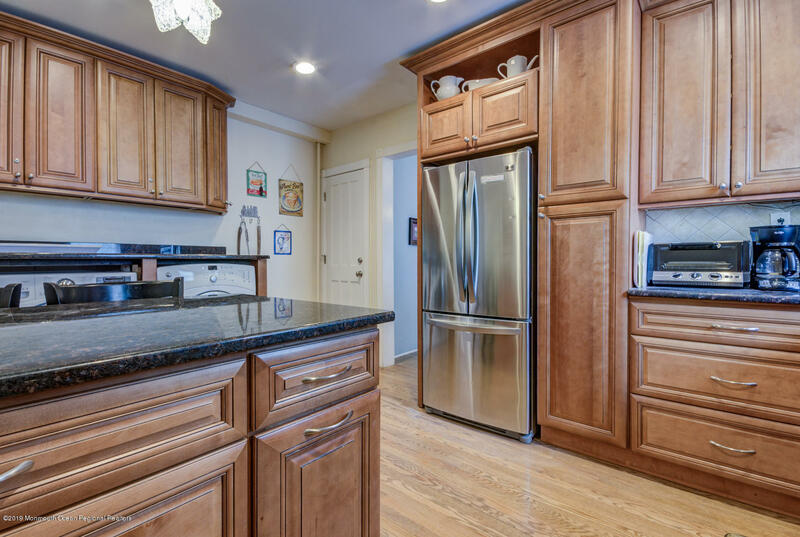 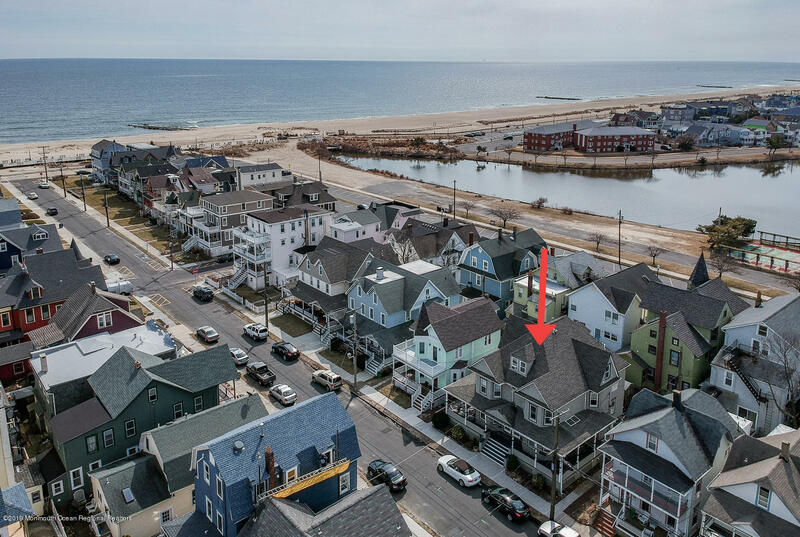 This 3 story, 5 bedroom, 3 bath unit offers living room open to a large dining room, renovated kitchen, den/family room (or first floor bedroom). 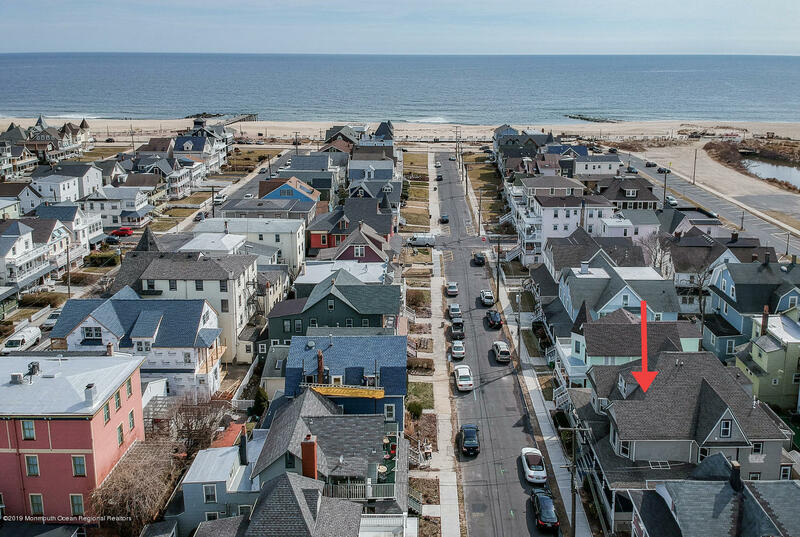 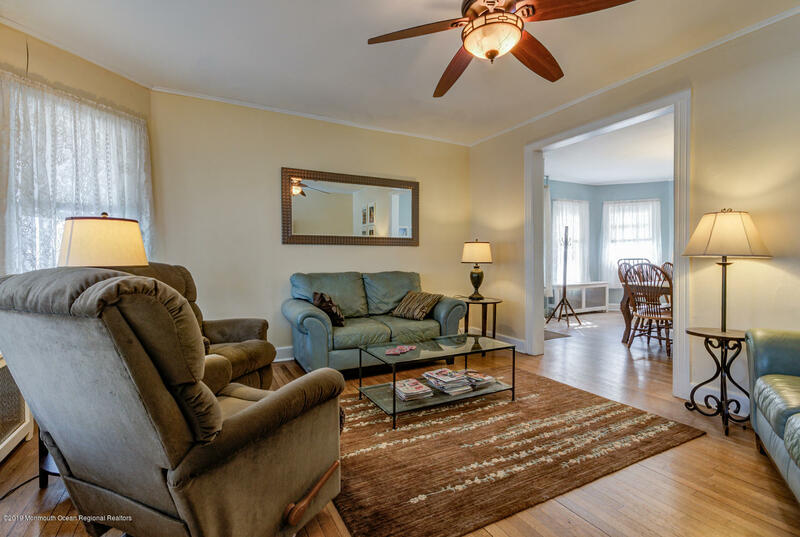 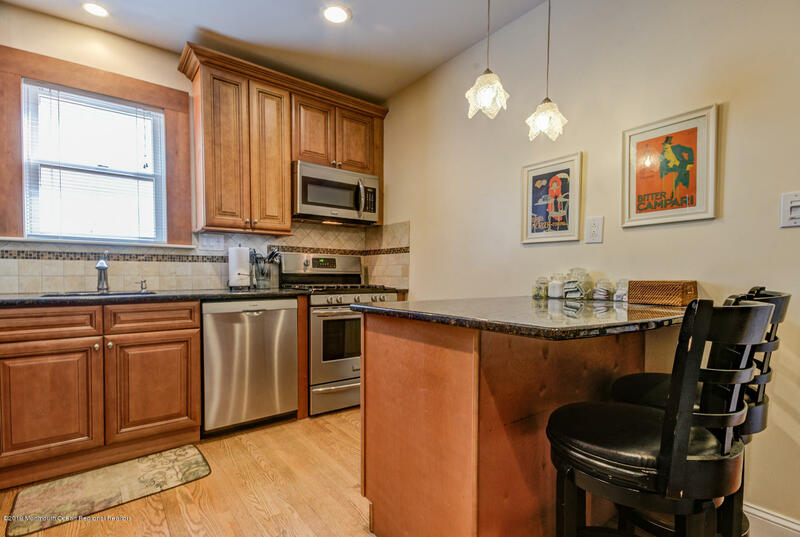 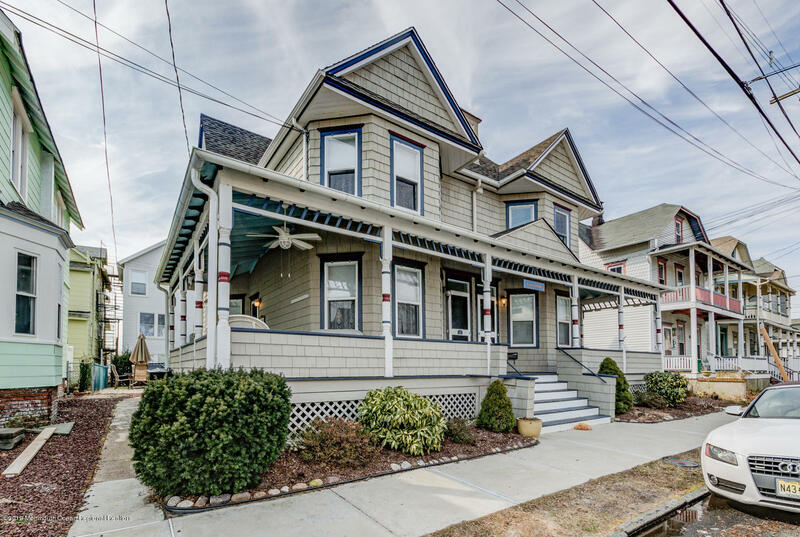 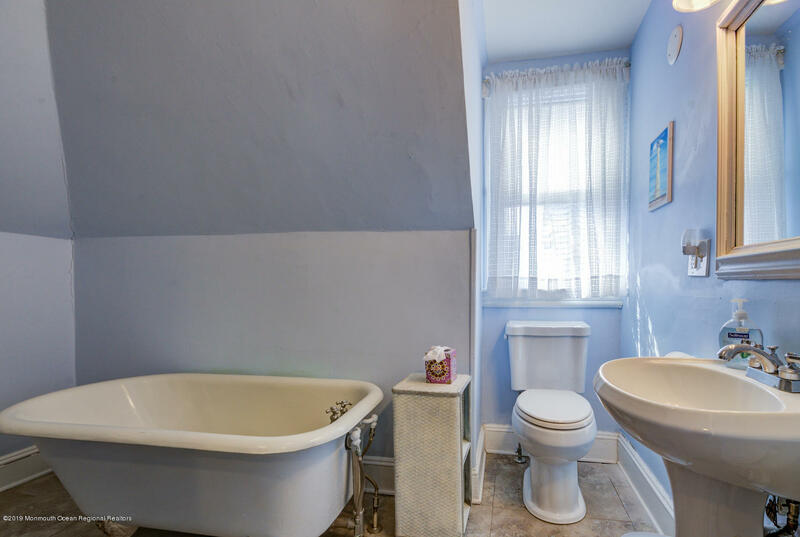 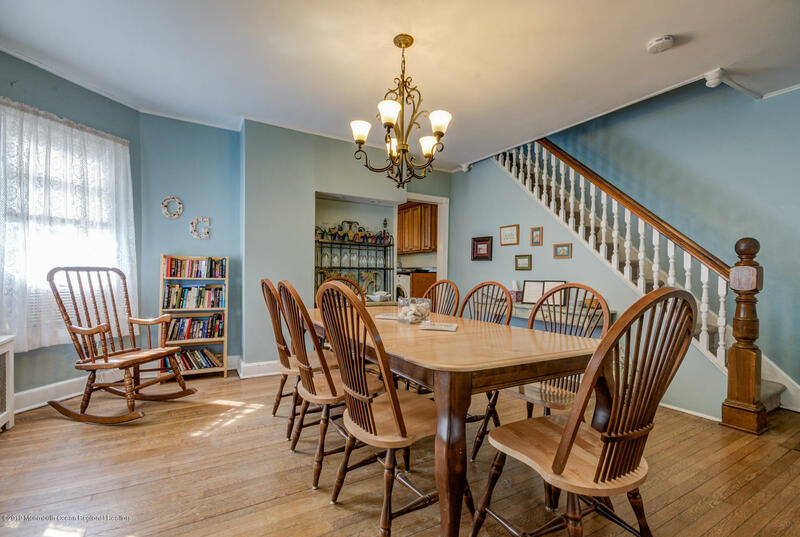 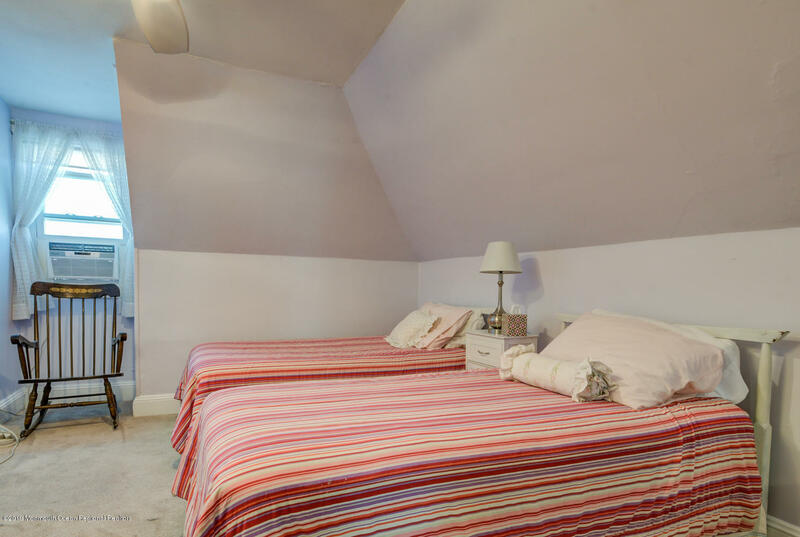 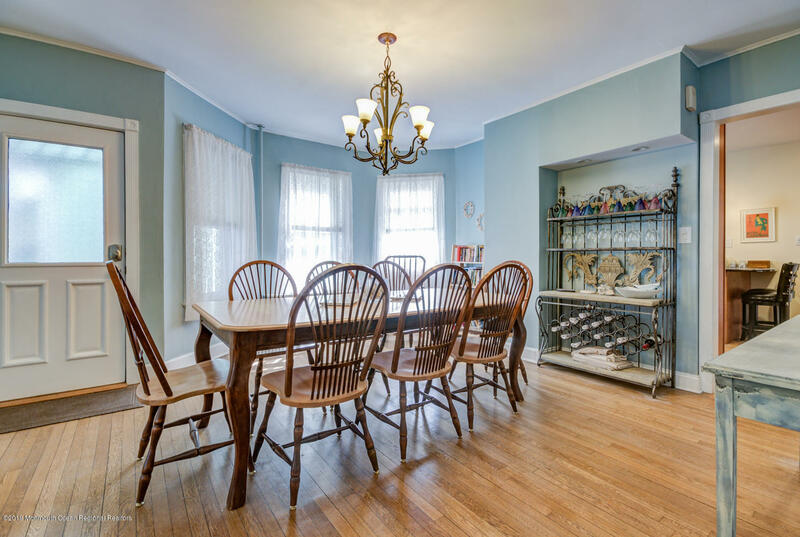 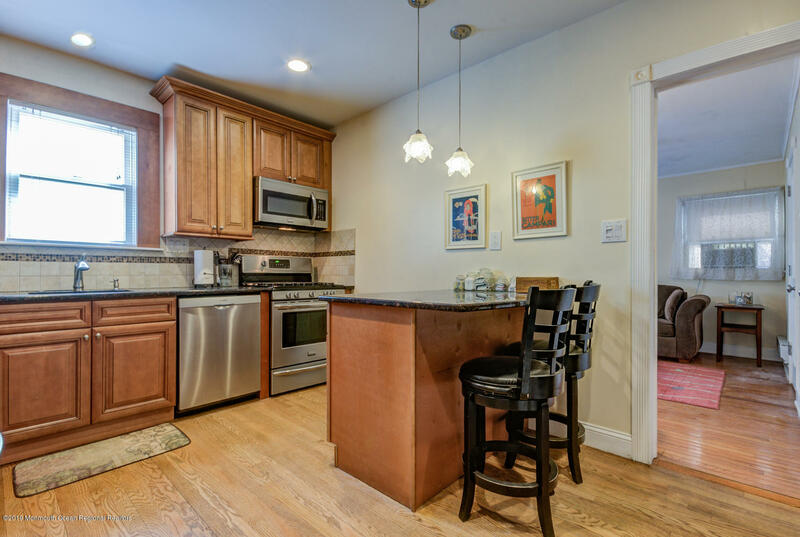 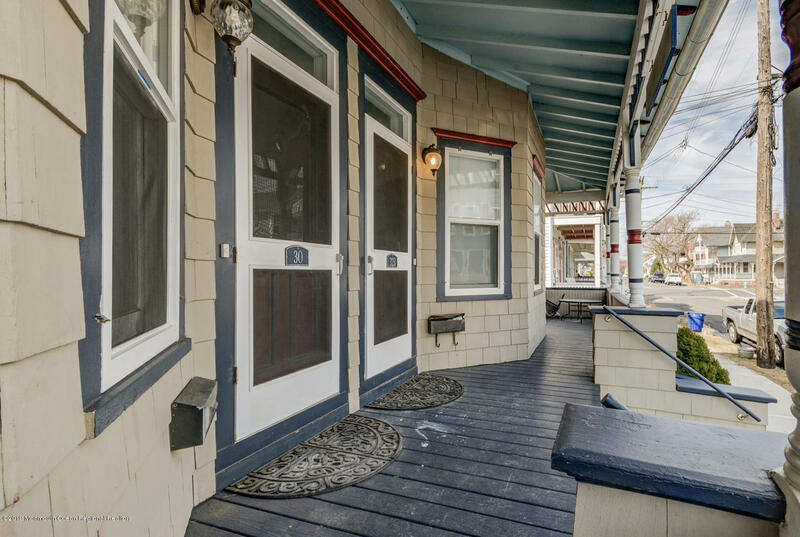 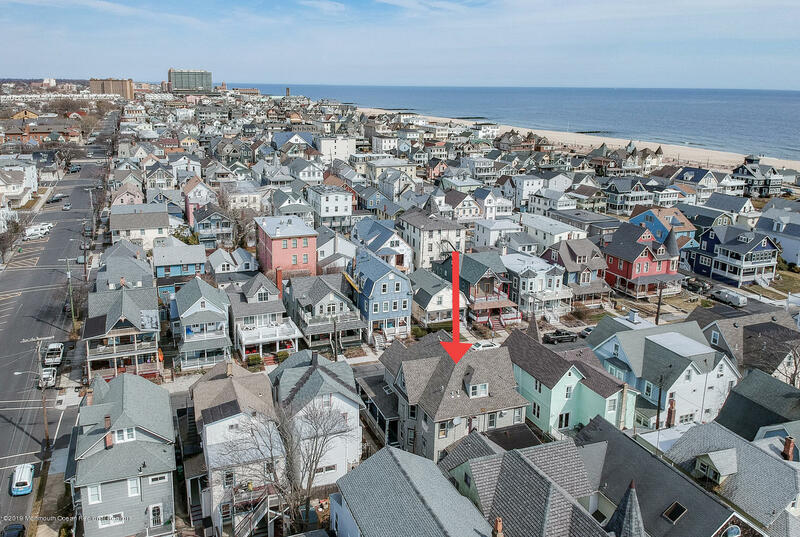 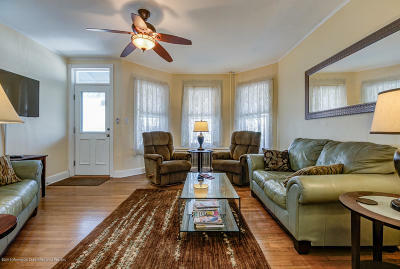 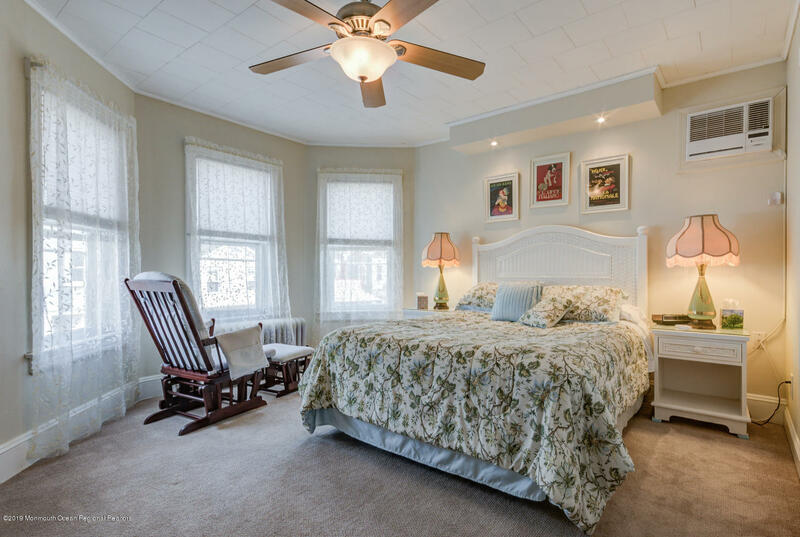 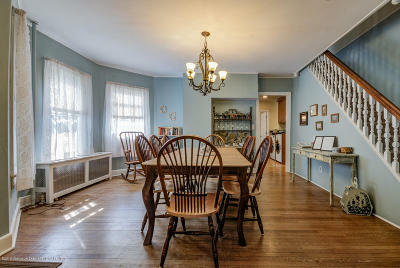 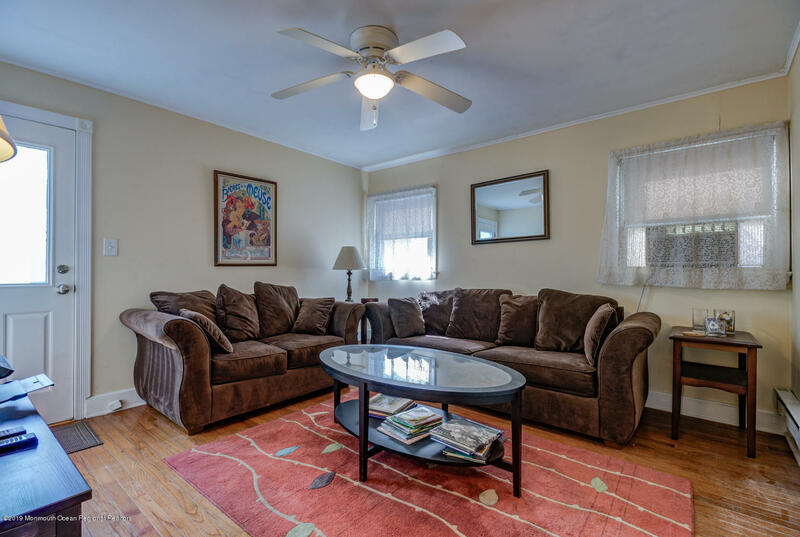 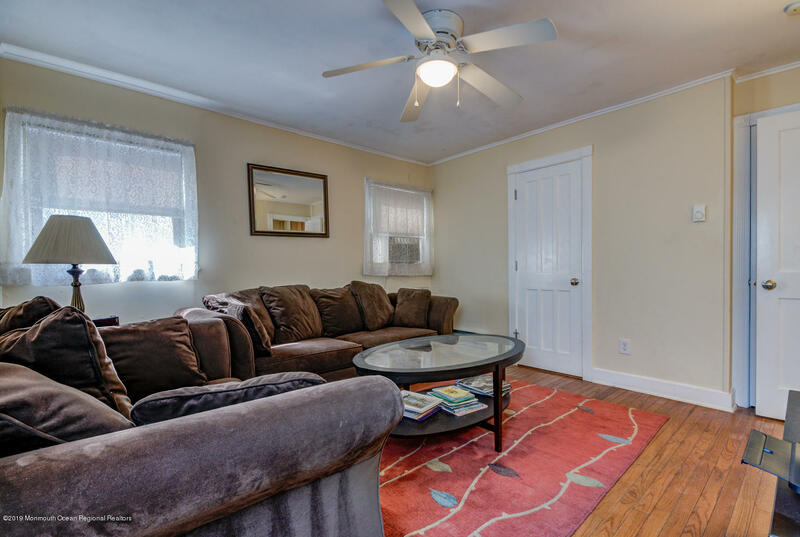 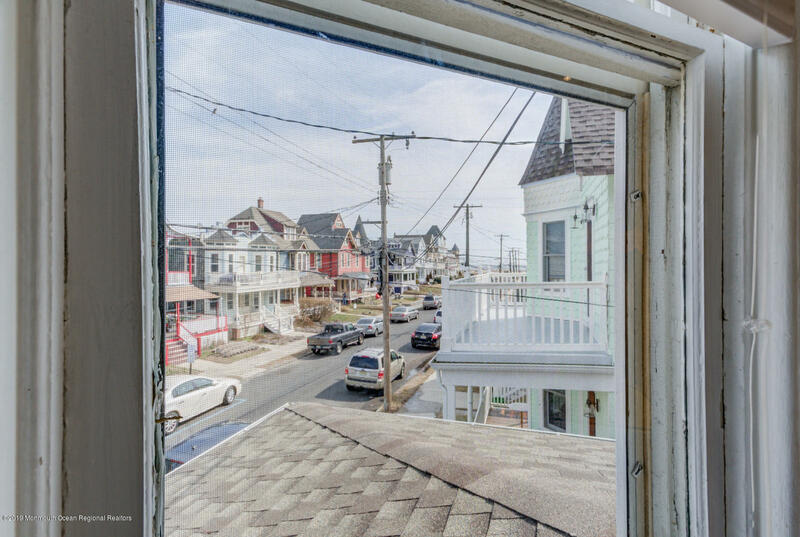 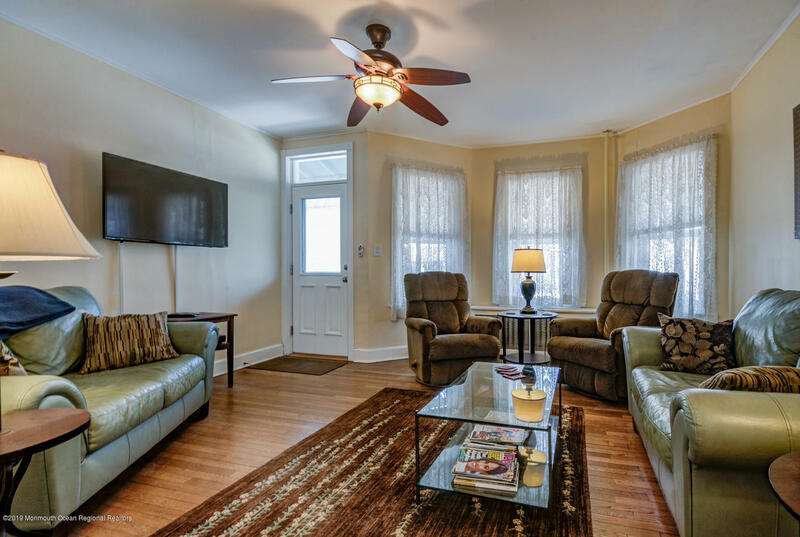 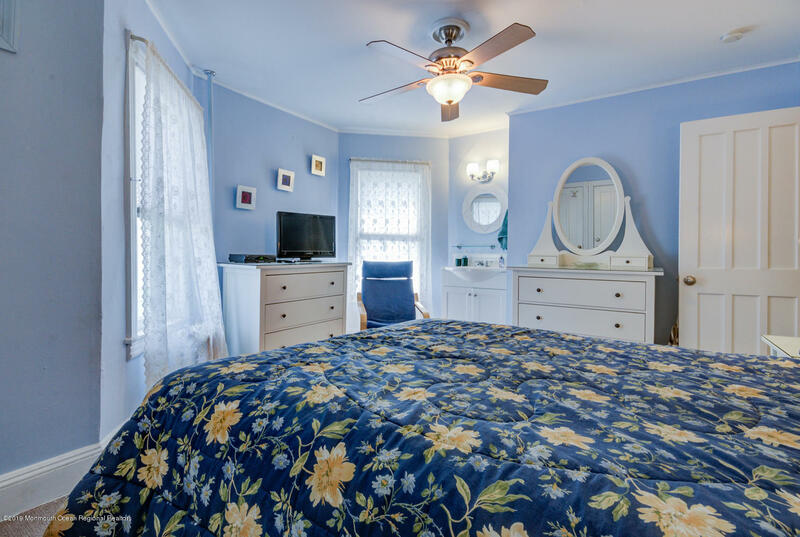 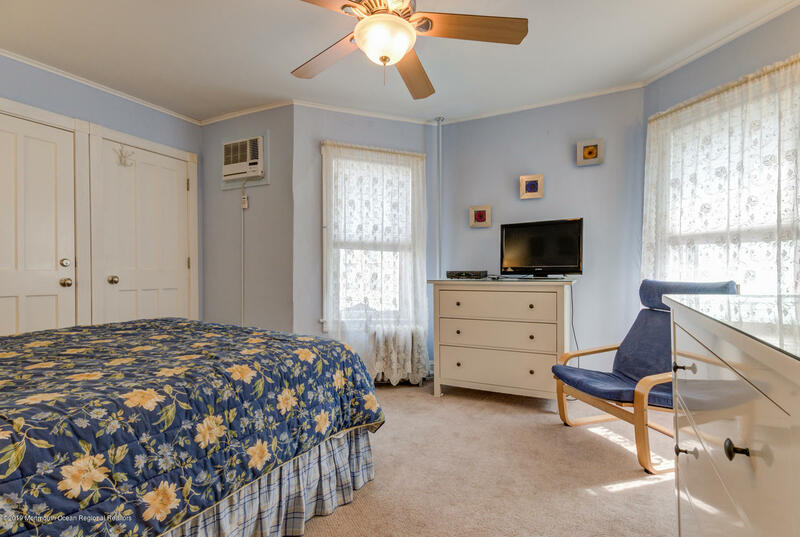 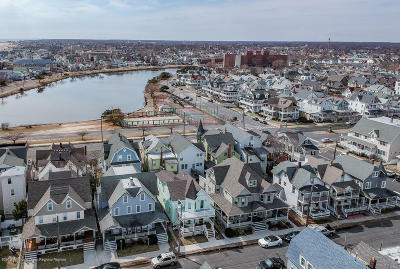 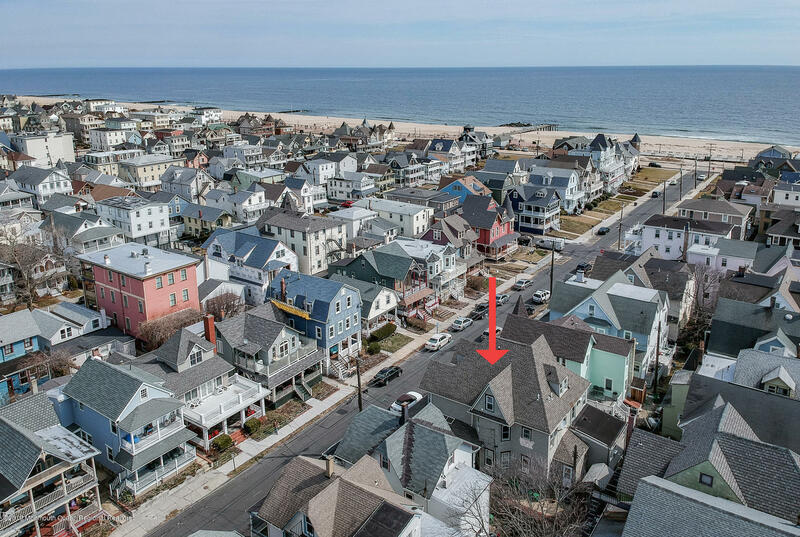 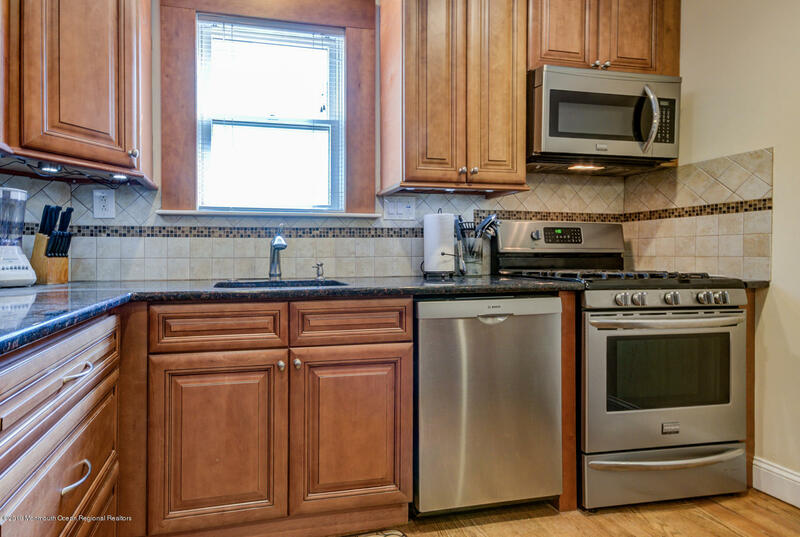 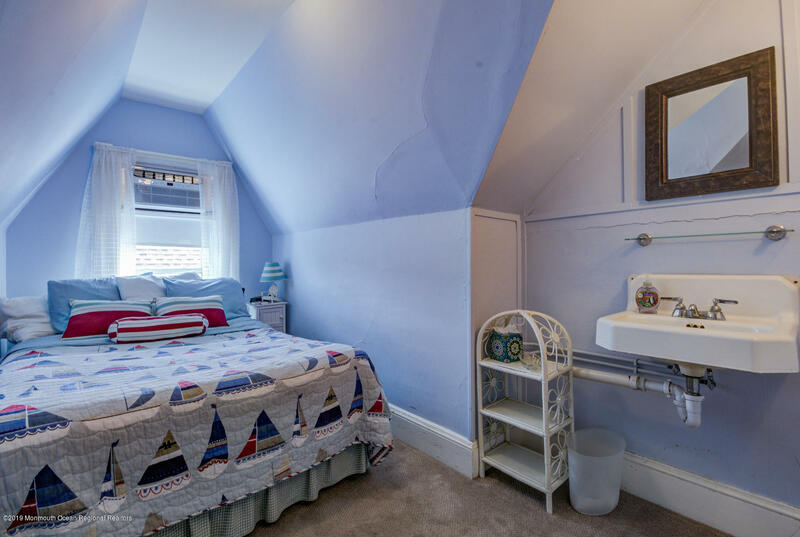 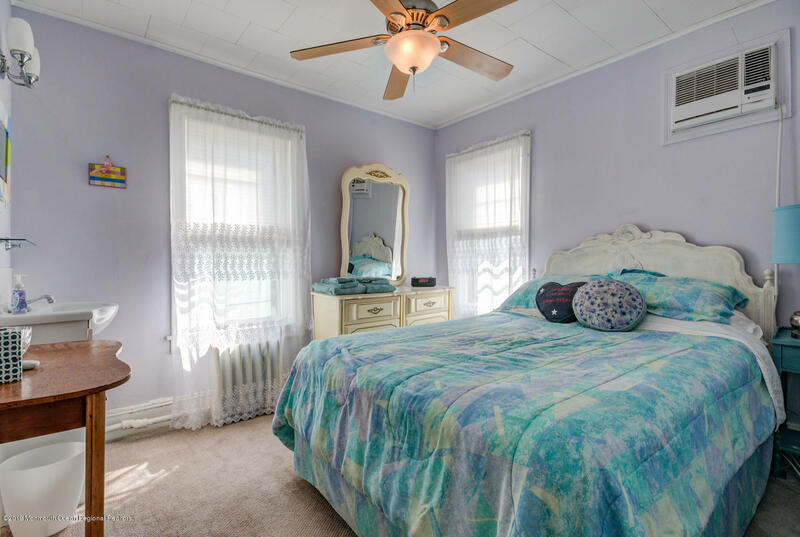 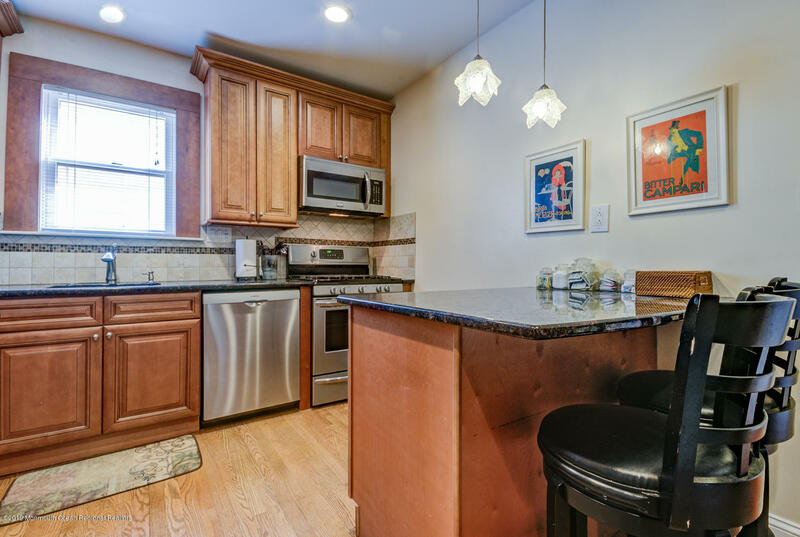 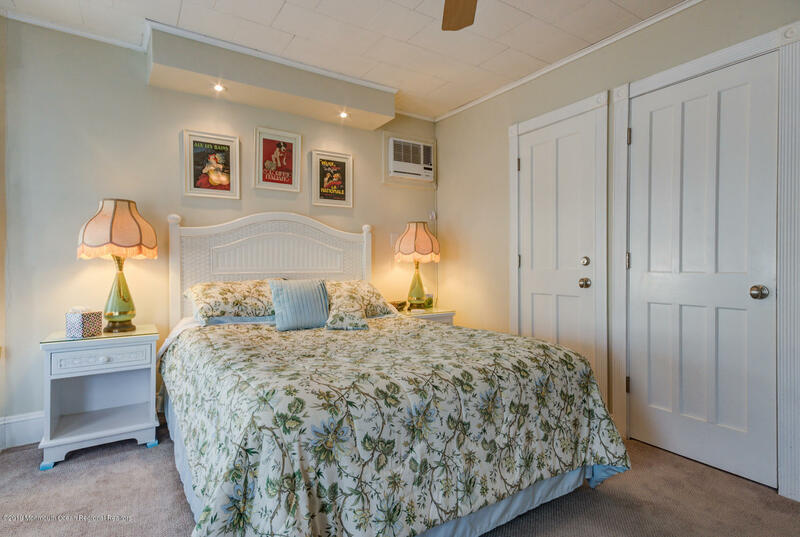 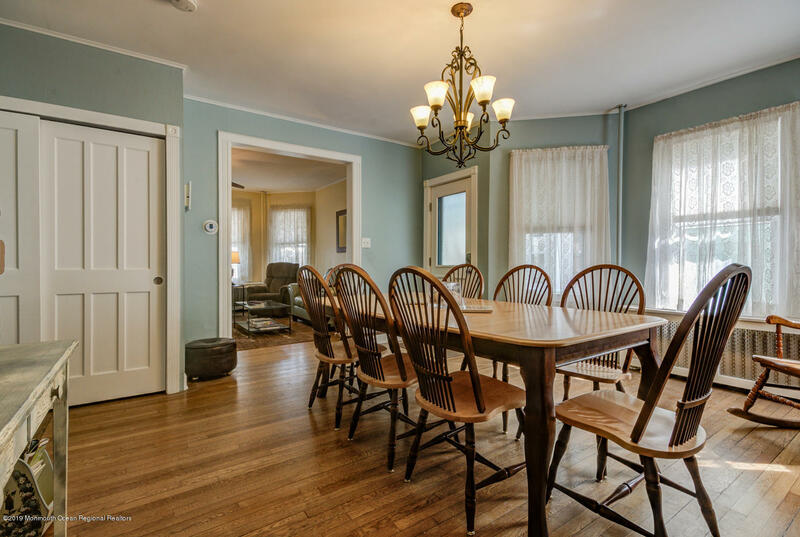 Located only 1 & 1/2 blocks to beach, three to center of town and a short distance to Asbury Park. 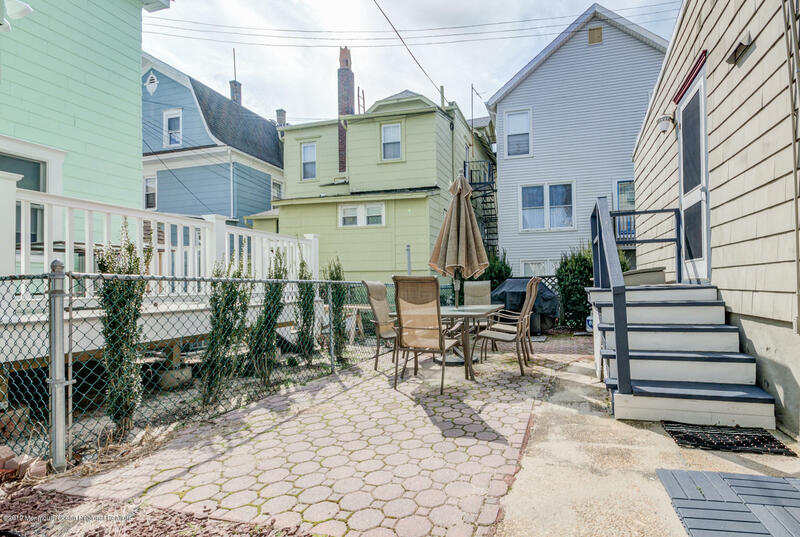 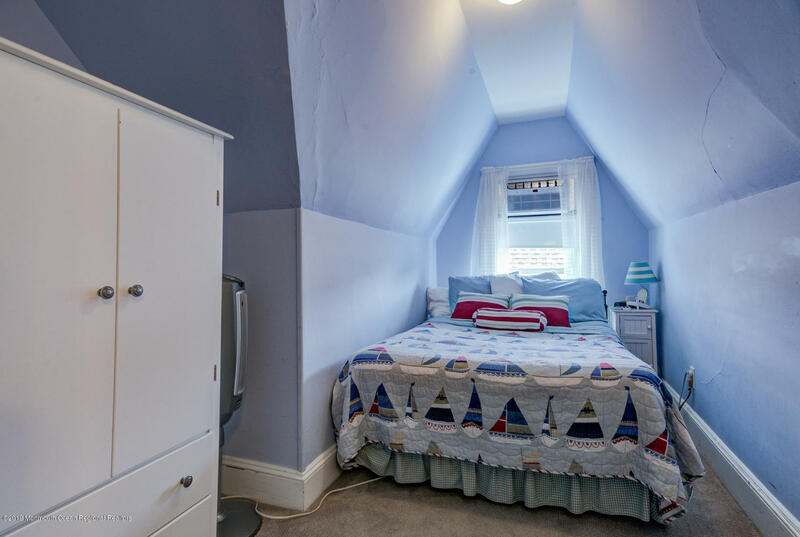 If you are looking for some extra income, this property also has a consistent history of summer rentals. 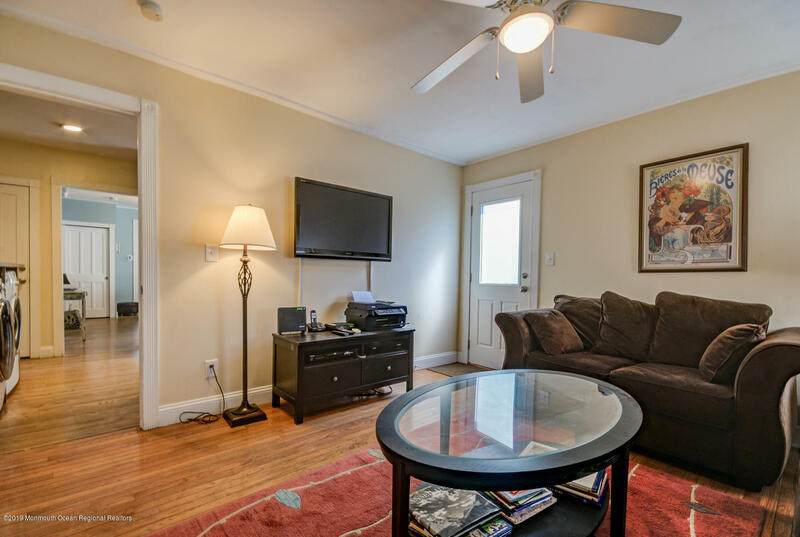 This pet and rental friendly condominium complex is sure to please!